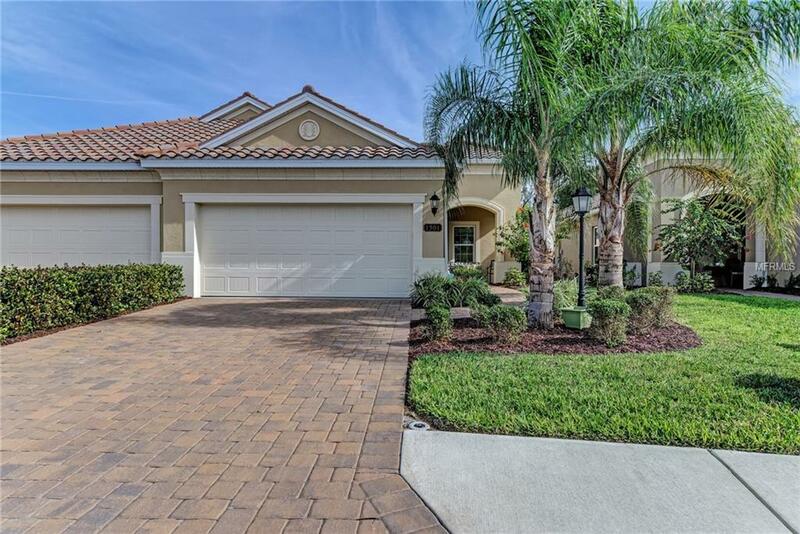 *Seller Willing To Lease Back After Closing Up To The End Of The Year* Live the Florida Lifestyle at Mirabella! NW Bradenton's Premier 55+ Active Lifestyle Community. Move in Ready. Over 50K in Upgrades. Built by Synergy Building Corp. 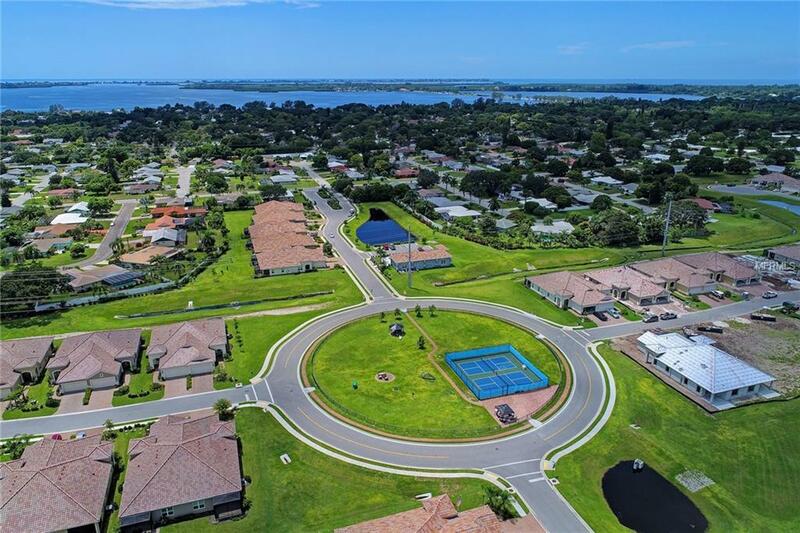 This 2 BR/2 BA (+ Den) Coastal Villa is situated on a homesite with expansive views located close to Community Amenities. 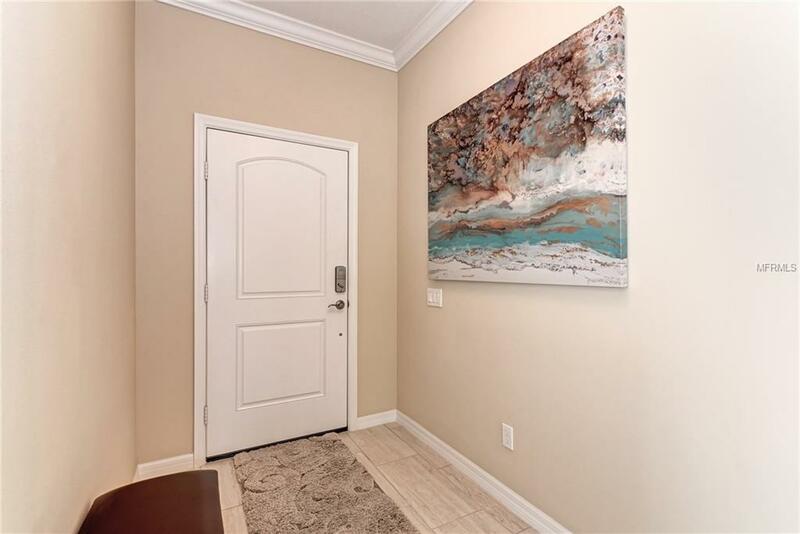 This Residence offers an Open Kitchen featuring a Large Granite Island, Custom Wood Cabinets with Pull-Outs, Granite Countertops, Stainless Steel Appliances & Upgraded Deep Sink. A Lighted, Double-Door Kitchen Cabinet showcases your special items. The expansive Open Great Room/Dining Room combo is great for entertaining Large gathering of Family & Friends. 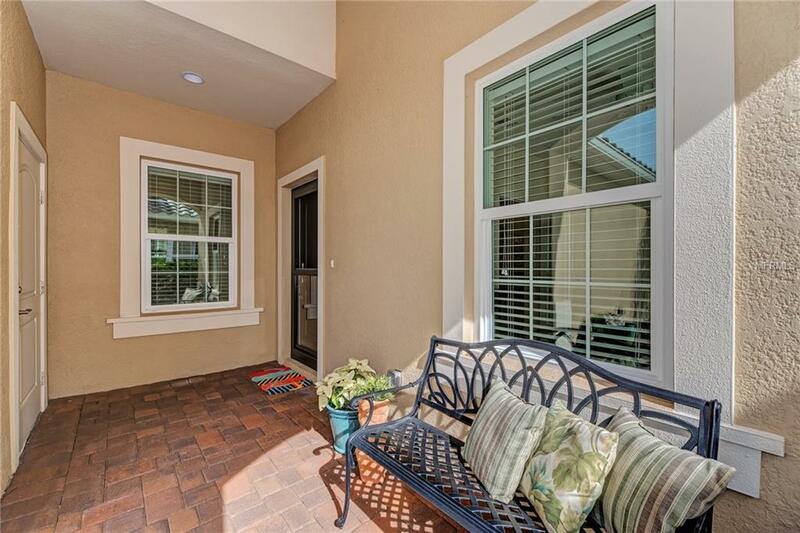 Offering a Comfortable Setting for Year-Round Living. Guest Wing features a Bedroom, Walk-in Closet, Bathroom with Granite Countertop, Tub-Shower Combo, & Separate Laundry Room with Cabinetry. The Master Suite is Expansive with Double Closets (one walk-in), double vanities with Custom Wood Cabinets, Drawer Stacks & Granite Countertops. The Walk-In Shower Features Upgraded Hardware & Oversized Tile. The Extended Caged Lanai features Paver Stones & separate Paver BBQ Pad outside the cage. The Front Entry has a Storm Door with Retractable Screen. The 2 Car Garage features a Large Overhead Storage Rack. The entire residence is Surge Protected, Hurricane Impact Windows & Sliders, Upgraded Foam Insulation, (Lower Heating/Cooling Costs), and Home is LEED Platinum Certified. Pet Restrictions The Board And /Or The Association Reserve The Right To Exclude Breeds That Are Deemed Aggressive.See Attached Rules And Regulations For Further Details.